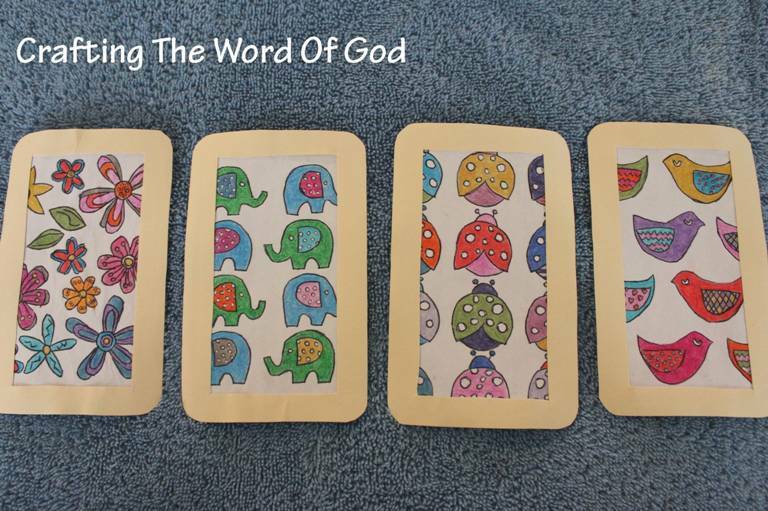 This entry was posted in Activity Sheet, Bible Crafts, Coloring Page, Holiday Crafts, Mothers Day, Printables and tagged activity page, coloring page, happy mothers day, holiday, mom, mom i love you, mother, printable. This entry was posted in Coloring Page, Holiday Crafts, Mothers Day, Printables and tagged coloring page, happy mothers day, mom, mother, mothersa day. 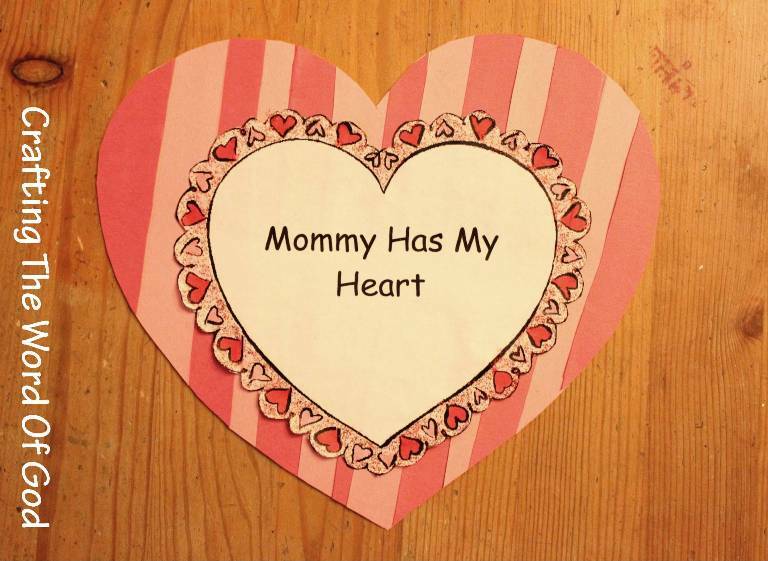 I’m about a month early, but I thought I would get a start on Mothers Day. This craft is a cute mothers day flower basket that any mom would be happy to receive. You can also use this as a cup holder by inserting a small Styrofoam cup into the flower basket. Cut out the flower basket. Fold on the two solid lines, creating two separate creases. Add glue to the tab on the basket and attach the tab on the other side of the basket. To finish the basket, add glue to the tab on the flower portion an attach the tab on the other side of the flower portion. 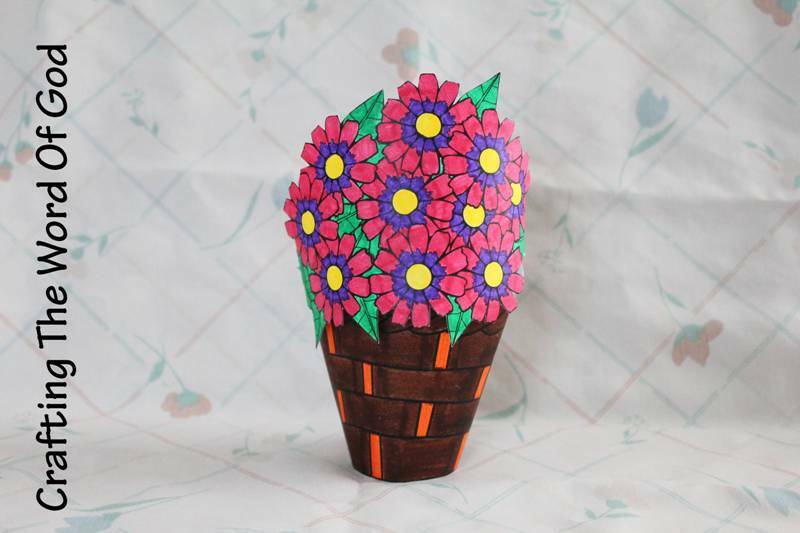 This entry was posted in Holiday Crafts, Mothers Day and tagged craft, crafts, cup holder, flower, flower basket, gift, holiday, mom. mother, mothers day, mothers day flower basket. 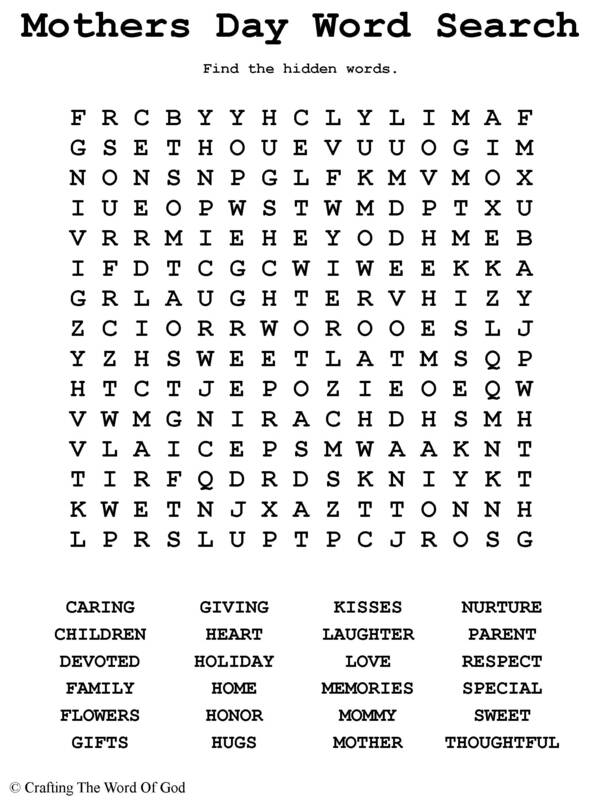 This entry was posted in Activity Sheet, Bible Crafts, Holiday Crafts, Mothers Day, Printables and tagged craft, crafts, holiday, mom, mother, mothers day, print out, printable, puzzle, word search.